What Is A Homestead Exemption and How Does it Benefit Me? Congratulations on the purchase of your new home in 2016! 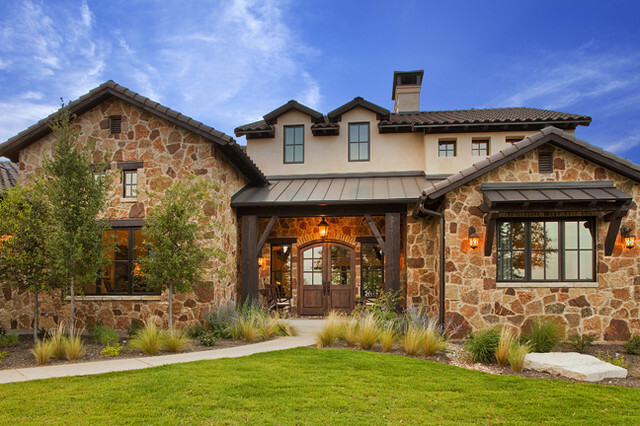 As a property owner in the state of Texas, you may already know that you are required to pay property taxes on any piece of real estate you own. Real estate is taxed each year on the county level and includes contributions to county, city, local and school districts. Therefore, property taxes can vary within the Metroplex from county to county, school district to school district and even property to property. Every property is consequently assigned a single, appraised value (sometimes referred to as assessed value), which is sent to all taxing jurisdictions. The jurisdiction then applies the tax rate, as set by its governing body, to the appraised value. So where does the Homestead Exemption come in and how does it save me money? 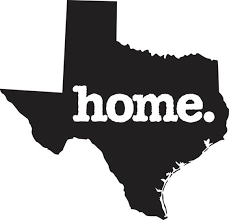 Texas homeowners are fortunate in that they can take advantage of the Homestead Exemption. The homestead exemption helps a homeowner save on property taxes of their primary residence if they occupy the property. An exemption removes part of the value of the property from taxation and therefore lowers the tax. For example, if a home is valued at $100,000 and the homeowner qualifies for a $20,000 exemption, he will pay taxes on the home as if it was worth only $80,000. This can result in a significant tax savings for the homeowner. Receiving the homestead exemption is not automatic, however. Since you purchased your home in 2016, you will have to apply for the exemption for the 2017 tax year. Once you apply and are approved, you should not have to reapply again unless your status changes or if requested to do so by your county. A copy of your Texas driver’s license or ID certificate. Note: The address on the exemption application must match the address on your ID, so be sure to change your driver’s license address as soon as you close on your new home! On January 1, 2017, value, ownership, legal description of the property and exemption status of the taxpayer is determined. Therefore, you must own the property and be living in the property as of January 1 to receive the Homestead Exemption. You must submit your application by April 30, 2017 to receive the tax benefits for 2017. You should apply directly with your CAD (list below) and follow their instructions. This is FREE to do, so beware of any mailing or solicitation you receive offering to do this for you for a fee. Tax statements are usually mailed out in October of each year. The taxes are payable on or after October 31 but can be paid as late as January 31 without penalty. After that, they are considered delinquent and interest charges will accrue. If you escrow your taxes with your mortgage payment, you will not need to pay your property taxes yourself. Instead, your lender will pay them on your behalf, most likely in December, with funds from your escrow account.